Huerto de la Familia would not be able to accomplish all of its goals without the incredible support of volunteers. From helping our organic gardening program participants prep soil to leading health clinics to teaching families how to preserve vegetables, volunteers help shape Huerto de la Familia’s programs. 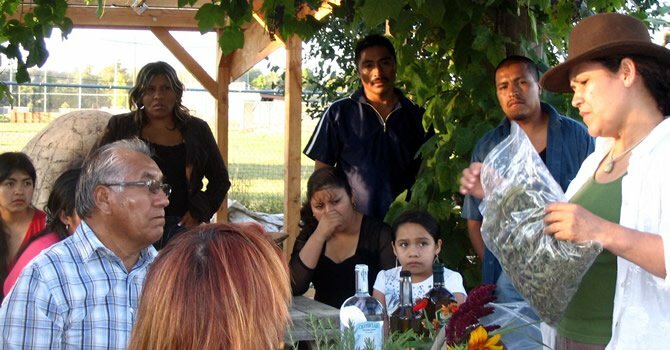 If you are interested in volunteering with Huerto de la Familia, please send an email to [email protected] describing what sort of volunteer opportunity you are interested in. Please allow one week for a response, but always feel free to follow-up with us if you haven’t heard back in a week.